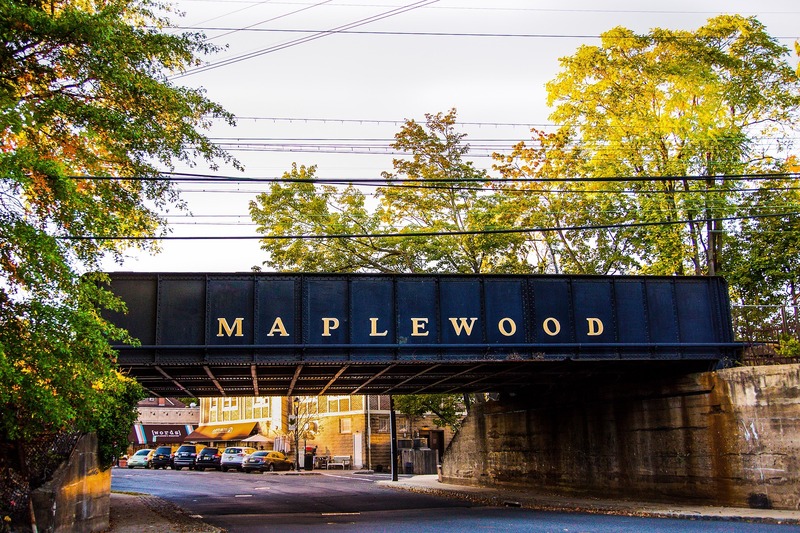 Roughly 18 miles west of New York City, Maplewood, New Jersey prides itself on being a diverse and family-friendly community. A number of surveys have ranked the town among the most desirable places to live in the United States. 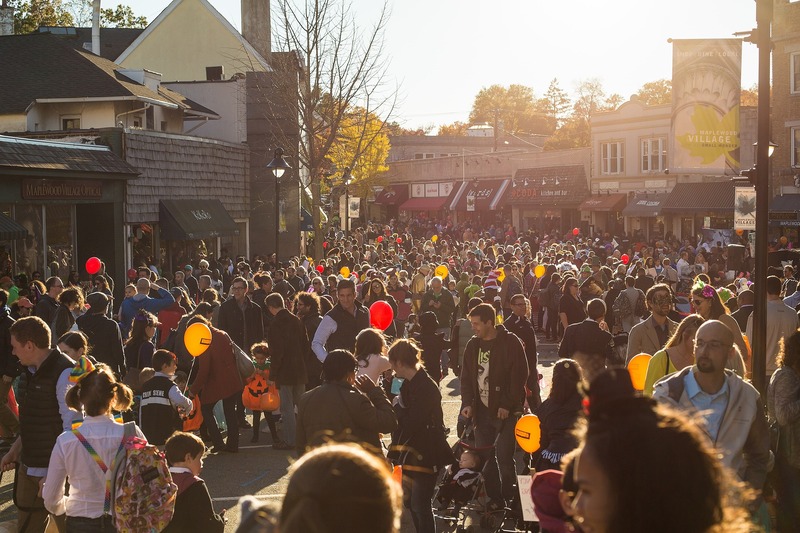 A few years ago, Money Magazine designated Maplewood, NJ as One of the Best Places to Live. They went on to write, "A 30-minute train ride from Midtown Manhattan; Maplewood, NJ is a favorite compromise for city people who also want good public schools and their own yards. 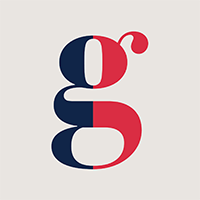 The town has a palpable sense of community and residents prize its diversity." There is so much to love about this town. The four-square-mile township has beautiful tree-lined streets, and an eclectic mix of Victorian, Colonial and Tudor homes. Maplewood's downtown, known among residents as "the Village," is full of unique restaurants (among my favorites are Arturo's, Coda, St. James Gate, Maplewood Deli & Grill) and boutiques (Perch Homes, Little One, Hopscotch and No. 165). It also has several coffee shops, a quaint supermarket, a fresh fish market, a great bookstore (Words) and even a movie theater. The layout of the village hasn't changed since the 1950s, which is what gives it its charm. 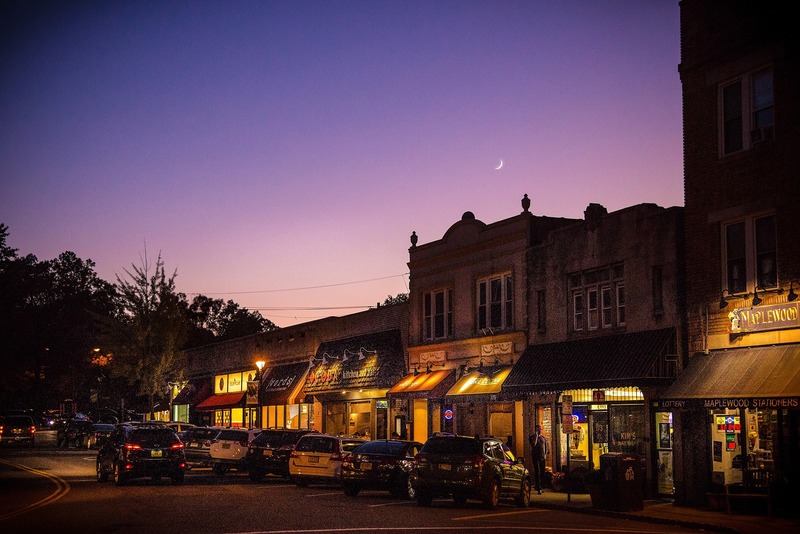 The close-knit, small-town, yet hip and urban feel is what attracts most people to Maplewood. In fact, you would be shocked by how many Manhattanites and Brooklynites have and still are making the move out here. Enjoying the great outdoors in Maplewood is easy. 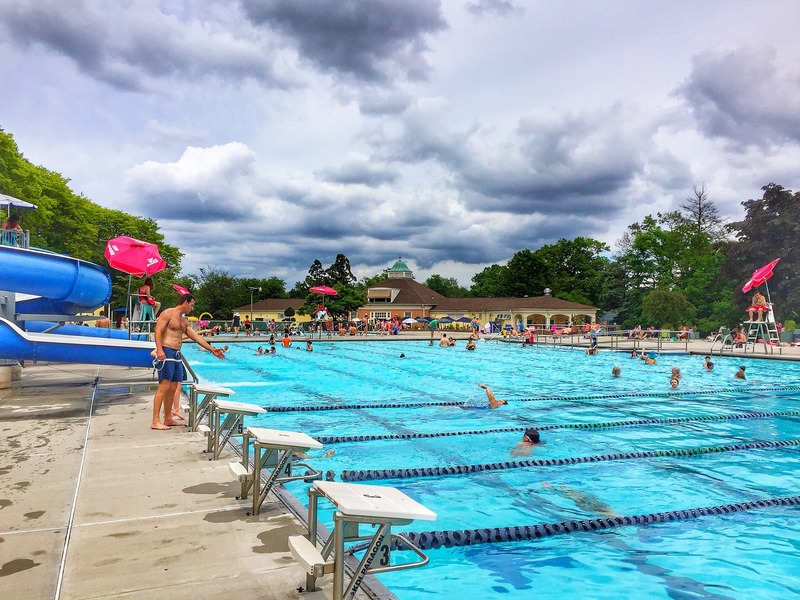 The town has 6 public parks and, along with neighboring towns, borders the South Mountain Reservation - a 2,000+acre nature preserve with hiking trails, deluxe dog parks and shaded picnic areas. Maplewood is easily accessible via I78, which also makes it easy to head West for interesting day trips to Bushkill Falls or New Hope, PA, or go Fall pumpkin and apple picking on quaint farms in beautiful Chester, NJ. Options are bountiful. The town is on the Mid-Town Direct Train Line to New York City. Most residents commute daily to the city and if you check out NJ Transit, you will see that some of the morning express trains get you to Penn Station in 29 minutes! For those not within walking distance of the train station, there are two options - you can either purchase a parking permit from the town and park at the designated areas near the station or you can hop on the town subsidized Jitney bus, which picks up residents along a select route and takes them to the station during morning and evening rush hours. The School District of South Orange and Maplewood serves more than 6,400 students in nine schools, including six elementary schools, two middle schools, and one high school. The community and its schools are racially and economically diverse and proudly send more than 91 percent of Columbia High School graduates to college each year. Columbia High School has a reputation for academic excellence and offers advanced placement, college prep, and vocational courses as well as classes in filmmaking and journalism. Columbia offers 25 extra-curricular clubs ranging from astronomy and chess to fencing. It also has students participating in 23 varsity sports. Maplewood is a very civic-minded community. There are a plethora of groups and organizations to join and support - including the Maplewood Rotary Club, the South Orange / Maplewood Community Coalition on Race, as well as a strong and vibrant local chapter of Mothers & More with 500+ members. The township and residents also organize some great annual events such as Maplewoodstock, Maplewood Green Day and the Artists Studio Tour. Next time you are in town, I recommend you pick up a free copy of Matters Magazine - also a great source for local information. If so, I hope you won't hesitate to contact us for more information. Our goal is to share what we know to help clients make informed choices - not only about local market statistics and trends but about the towns, neighborhoods, people and businesses that make Essex County a unique place to live.